Testimonies—-They are meant to inspire. Encourage. Bring healing. Give strength. But most of all, restore hope. And today, that’s exactly what I pray this woman’s story will do for you. I pray that her testimony of how she was able to get through the long and painful journey of infertility will help you remember that no matter what, there is always happiness that lies ahead. There is always joy that comes in the morning. And there is a reason to keep believing that God is working, He is weaving, and He is making a beautiful story out of what we can see as only an ugly mess. Thank you Kim for opening up and sharing your story with the world. 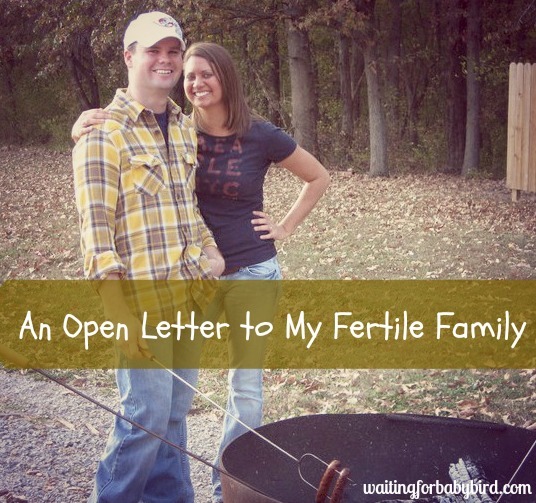 My path of infertility started 10 years ago, when my husband and I discovered we were pregnant with our first child. We found out this joyous news during the approaching holiday season of 2005. However, the happiness in this news was short-lived and we soon learned the baby whose heartbeat had been seen at five weeks, had stopped at eight. We were devastated. To make matters worse, it was around my birthday when we received this devastating news, and to subdue any emotional pain of having a natural miscarriage, we opted for me to have a dilation and curettage (D&C) procedure so I would not feel too much pain as Christmas was quickly approaching. Emotional pain unfortunately was a different story. This began my sorrows of infertility. From the span of seven years, we were focused on trying to get pregnant. However, months turned into years without any success. During many frustrating experiences trying to find a diagnosis and enduring painful medical procedures and surgeries, we found out several issues that impaired my ability to conceive. 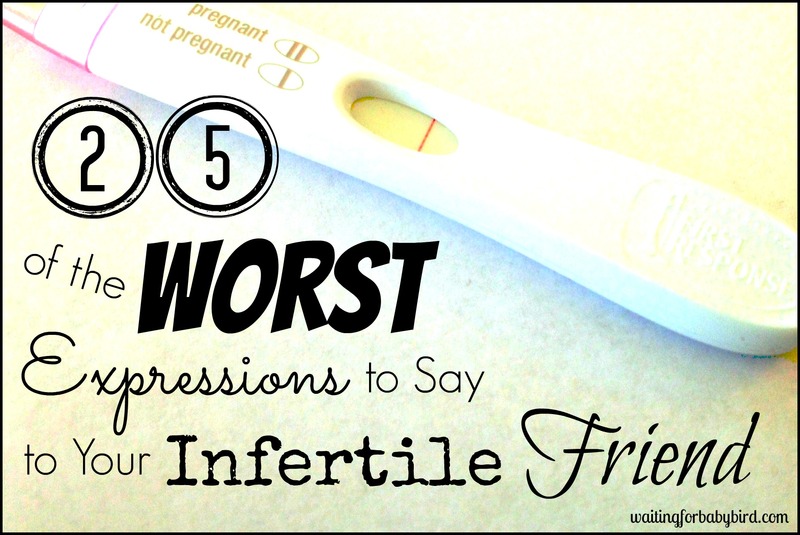 My first diagnosis was Polycystic Ovarian Syndrome (PCOS). And it was suggested that I try several passive approaches including taking Metformin, as well as regulating my cycles with birth control for a temporary amount of time. But nothing worked. And that’s when I found out I had Endometriosis. Obviously both of these diagnoses gave me the drive to find out what we could do to improve our chances to obtain pregnancy. And so we decided to invest in In vitro fertilization (IVF) because it gave us the greatest chance of getting pregnant. We endured two fresh IVF cycles and two frozen embryo transfers. While the two fresh cycles were unsuccessful during the implantation process, the two frozen embryo transfers were. However despite the success, I miscarried them both. It was hard because per my doctor, the embryos were perfect, and so neither one of us could understand why I couldn’t maintain a pregnancy. I was even able to get pregnant again naturally after these medical procedures, but again, it ended in miscarriage. 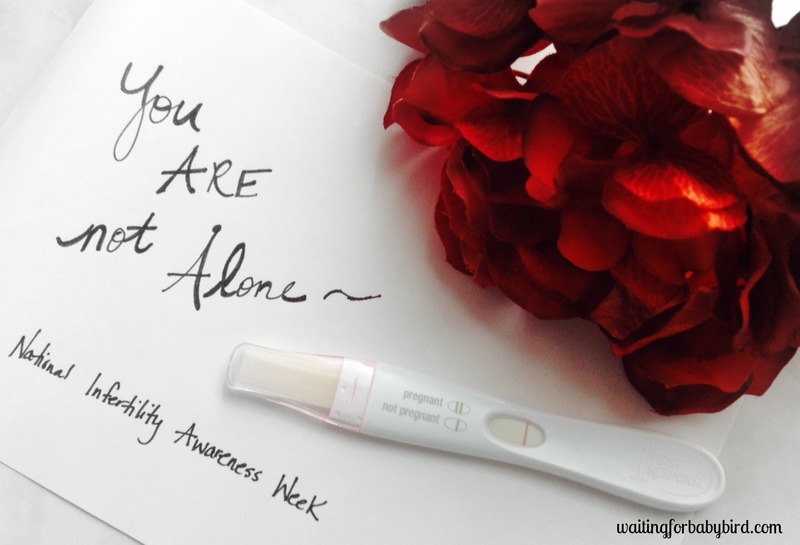 All of my pregnancies ended in a miscarriage at 8 weeks. And no one could figure out why. I was desperate to know why. And I was desperate to know why not. It became my priority and ultimately my greatest frustration. 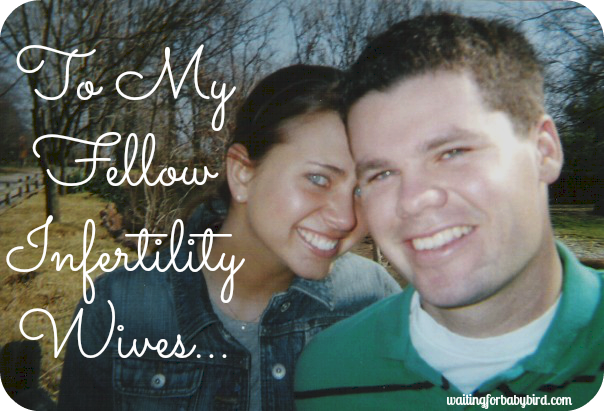 The multiple failed IVF treatments and miscarriages led my husband and I to a crossroad. I was very depressed as I knew that deep in my heart, I wanted to have a biological child of our own. Over the course of several years, my life has been consumed with trying to attain a goal that I had no control over. As a result, I was bitter, angry, and I began to doubt my faith. I didn’t understand why as a good and faithful person, with a righteous intention that we were unable to achieve what our bodies were designed to do. I was frustrated and extremely sad. 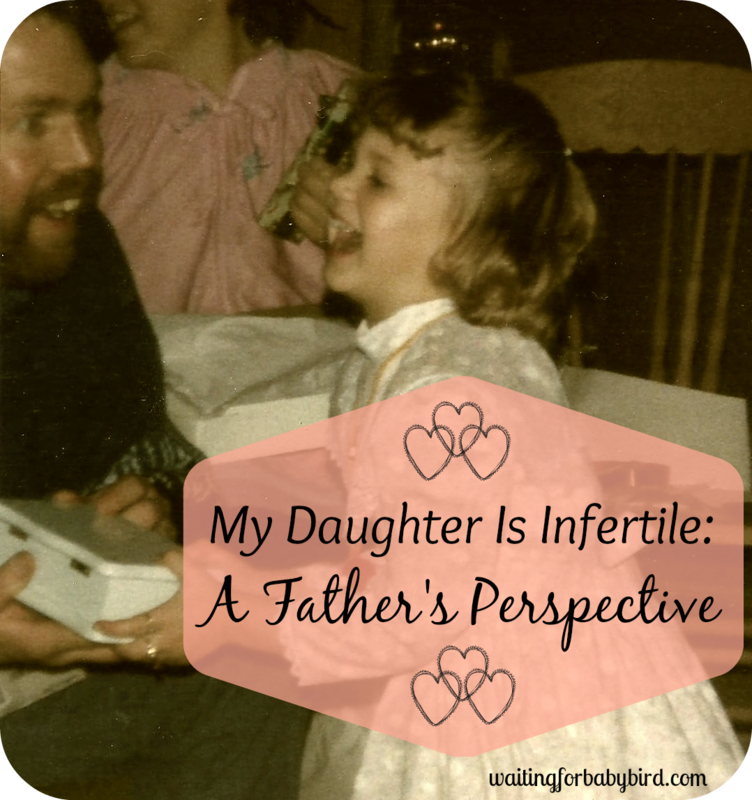 I was grieving my inability to get pregnant, as well as why I couldn’t keep a pregnancy to full term. I became very sorrowful as I looked around me to question why for others it was easy for them to have babies. I began to covet others who were able to be what I so desperately wanted to become. 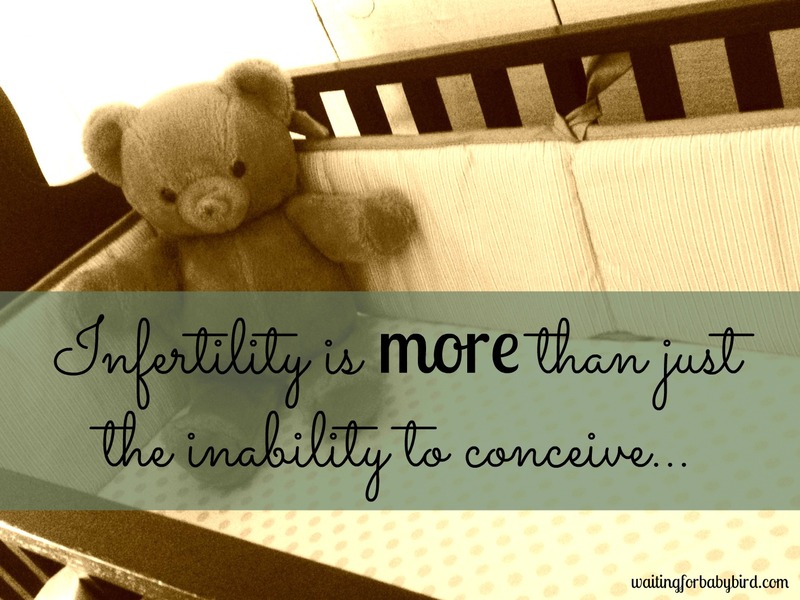 The effects of my experiences of infertility left my soul with doubt, self-deprecating thoughts, feelings of jealousy and extreme melancholy. I even contemplated why I even existed. It was with this realization, I gave myself permission to seek understanding on how we could fulfill the measure of our creation. How could I become a mother on this earth if I couldn’t become a mother physically? I knew that God created all of us in equality in mind. This led me to look at “motherhood” in a totally different light. We are all sons and daughters of a loving heavenly Father. We are all His children. And in following the footsteps of Christ, we can all mother. Because we can mother those souls who are in need of compassion, we can mother those who lack faith, and we can unselfishly give and love those who need it. Those who have needs are all around us. These are all our heavenly Father’s precious children. And these opportunities are available to all of us in different forms. My husband and me have been blessed with the opportunity to choose the path of adoption. Our first daughter was a foster/adoption situation. It was the most difficult thing I ever have had to deal with emotionally, again with a lot of unknowns. It was another test of faith as well as leaning and trusting in what the Lord wanted us to do. Ultimately, this precious spirit, who came to this earth with odds already against her, was placed in our loving arms and we became her parents when she was almost three years old. Later we wanted to expand our family as our first daughter was pleading for another sibling. 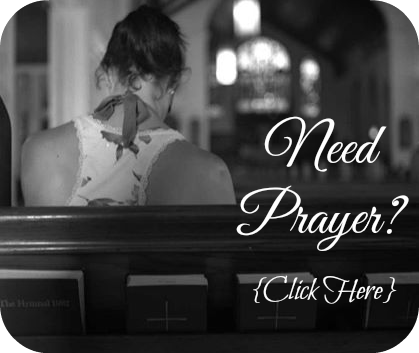 After praying and trusting in our heavenly Father, we decided to go through a private agency for adoption, knowing that it could be a long time to be matched with someone. It was Easter of 2013 that we found out that we were matched. Again, the process of adoption was a roller coaster ride. However, in the end, we chose faith in our circumstance and we were blessed with a newborn baby girl. Faith in God and His plans has proved that there is an abundance of blessings to be received. Because when we inquired to adopt again through the same agency we previously used, we immediately received a call stating they had just received a call from the same birth mother who gave birth to our youngest daughter earlier that week. And she was ready to place her unborn baby boy up for adoption. Needless to say everyone, including the birth mother, was excited we were to be matched with him. And in October 2015 our sweet boy was born and we are now currently in the process of finalizing his adoption. Many would argue this is a coincidence, but I don’t believe in coincidences. I believe our heavenly Father hears our prayers and that He loves us. He’s waiting to bless us and give all that we hope for. Sometimes, as in my case, it didn’t happen the way I expected, but better than I ever expected. The love we have for both of our daughters and son is certainly unconditional. They were born into our hearts with the same level of love I felt when I saw the heartbeat of our first baby of the pregnancy that never came to fruition. I realize this path to motherhood will not be for everyone. But my message is still the same and that is God is faithful. There is always hope and happiness ahead of us in our journey’s as long as we choose to place our trust in Him. Because even in the midst of the long, dark, and difficult times, He is working. 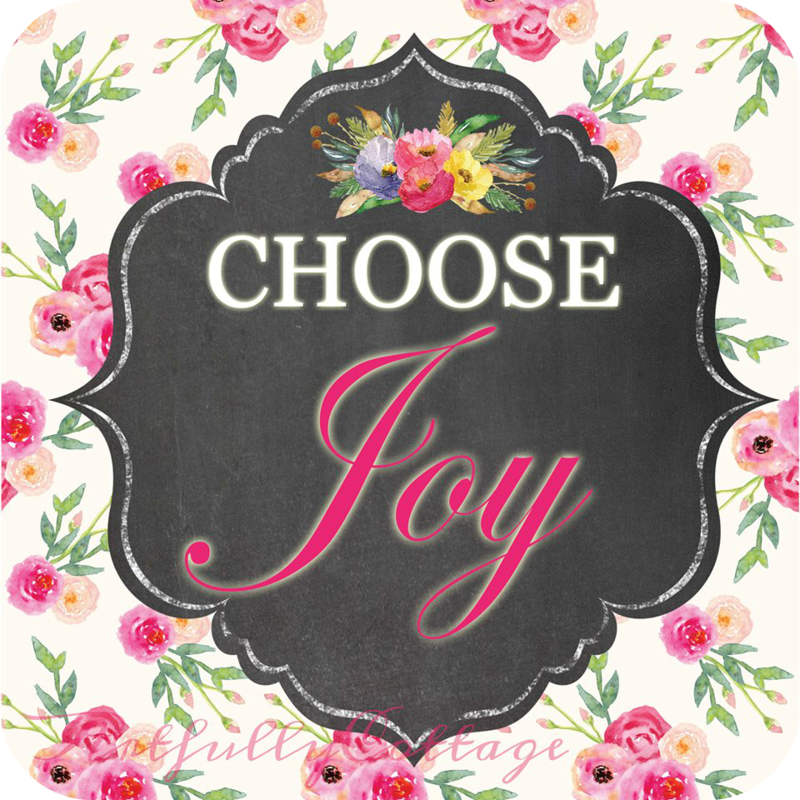 And because He is working and causing all things to come together for our good (Romans 8:28), we can choose joy. Kim is not only a wife, mother, and licensed physical therapist, but also the owner and creator of a small online boutique called Artfully Cottage where makes and sells inspirational quotes and scriptures printed on beautiful plaques or canvas panel prints. Her work is just as beautiful as her family and heart. So be sure to head on over to her shop (artfully cottage) and check it out! I promise you won’t be disappointed with her work. What a beautiful testimony, that I desperately needed to hear today. What a beautiful testimony that I desperately needed to hear today. Beautiful story! So happy for Kim and her three blessings! Thank you for the post I work with children everyday, its difficult to not have a child of my own, but I know there is a greater plan for my family and me. Awesome testimony! Thank you so much for sharing!